I'm always shocked that The Messthetics don't get much attention. Two of the three members of The Messthetics are Joe Lally and Brendan Canty, aka Fugazi's rhythm section. I say that, but I'm also pretty certain that this is the first I've written about them here, so I'm also partly responsible. The trio recently recorded for The Moonshine Sessions for a cover of Miles Davis's 1972 song "Black Satin." Davis's version is from his more experimental forays in the 70's, which makes more sense for The Messthetics to cover. It's always interesting when a guitar, bass, drums band decides to cover jazz, and especially interesting when it's a Miles Davis cover without a horn. But The Messthetics turn a funk/jazz classic into a funk/jazz/post punk freak out that you really should check out. 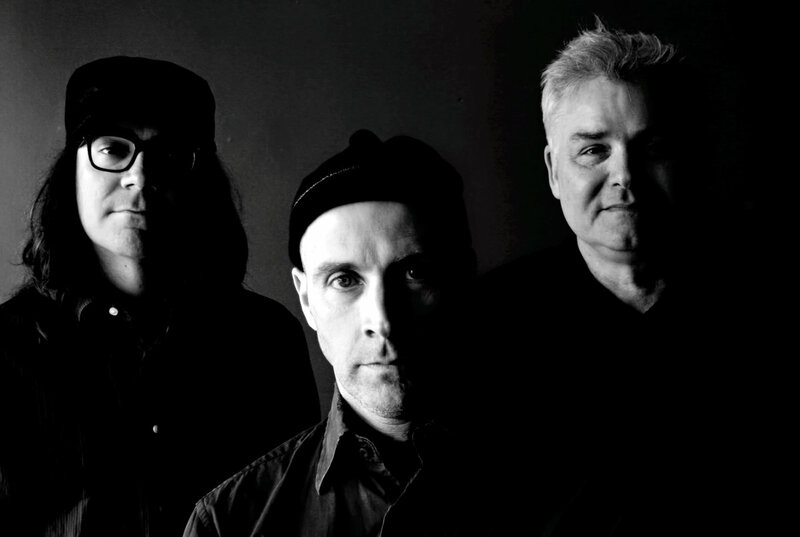 You can watch The Messthetics cover "Black Satin" below. For more on The Messthetics, check out their Bandcamp.